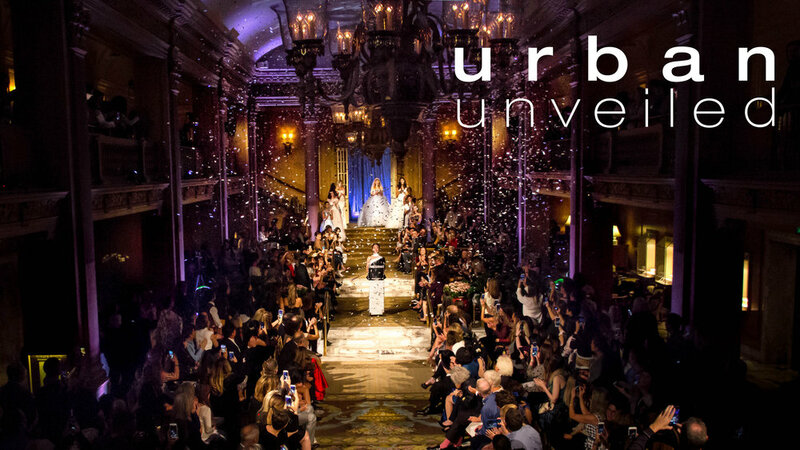 Join us October 7th 2018 at the Fairmont Olympic Hotel in Downtown Seattle for the hottest wedding show in town! Shooby Doo Catering will be featuring gourmet light appetizers and information on how to book a wedding. Visit our booth at the popular Weddings in Woodinville venue tour on January 27th 2019. We will be hosting heavy appetizers at Columbia Winery showing off our abilities at one of Woodinville's most sought after wedding venues. 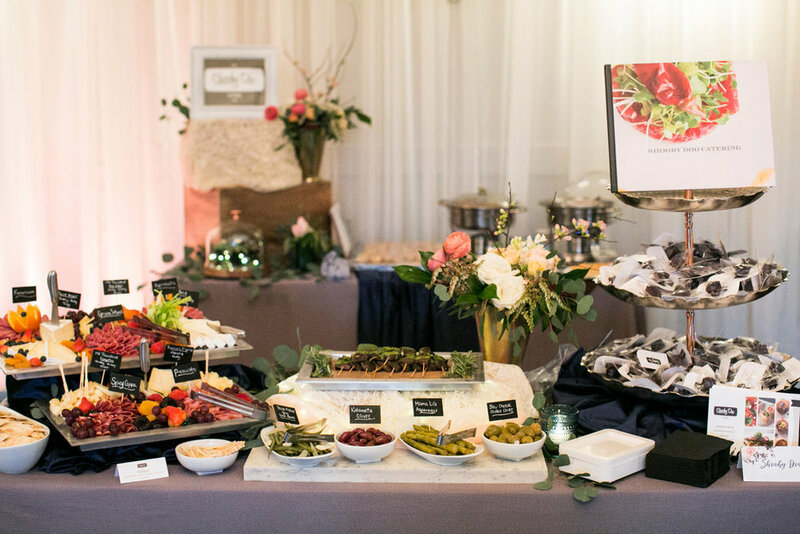 Enjoy this Elizabeth Anne Designs feature of a wedding we catered at DeLille Cellars in Woodinville. Read more about how this couple tied the knot with the help of some extraordinary event professionals! Chef Shubert features the popular appetizer JALAPENO GINGER RICE CAKE and talks about Seattle Restaurant Week with Margaret Larson. Local caterers are collecting non-perishable food items for Cater4Cans. Chef Shubert Ho of Shooby Doo Catering showed how to make delicious meals from canned food.